Digital Foundry has made available a video comparing the PlayStation 4 version of The Witcher 3: Wild Hunt against the PC version on a system equipped with a Core i3 4130 and a GTX 750 Ti. The video compares PS4 performance with a budget PC featuring a Core i3 4130 and GTX 750 Ti with 8GB DDR3, using as close to equivalent settings as possible. Digital Foundry provides both stock and OC testing. The OC, adds +200MHz to core and +400MHz to RAM. This increases overall frame-rates by 15 per cent and it’s the difference between being able to achieve a locked 30fps and dips beneath. CDPR is limiting performance to 30fps on PS4 for a more consistent update. There’s a 30fps limiter in the PC options, but the Nvidia half-rate adaptive v-sync option found in the GPU control panel may give smoother frame-pacing. Digital Foundry recommends the following settings in order to mirror console as closely as possible with the available presets. All post effects on except vignetting. 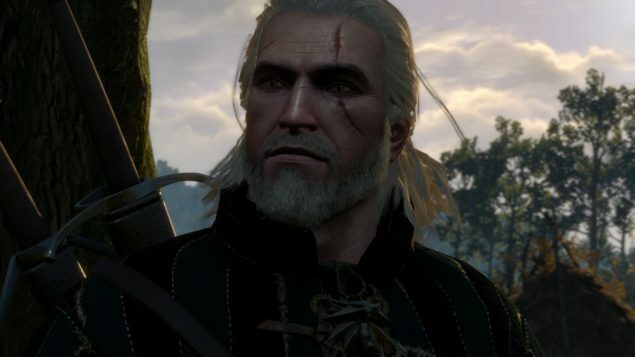 The Witcher 3 is a gorgeous looking open world RPG that looks even better at higher resolutions.